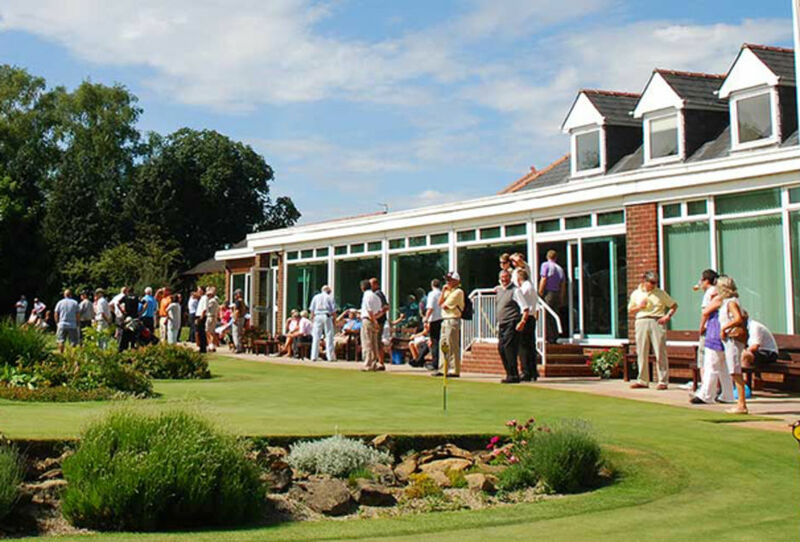 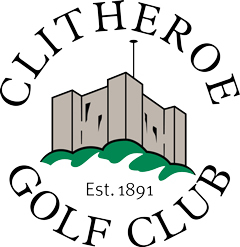 Clitheroe is a beautiful 18-hole parkland golf course located in the heart of the Ribble Valley. 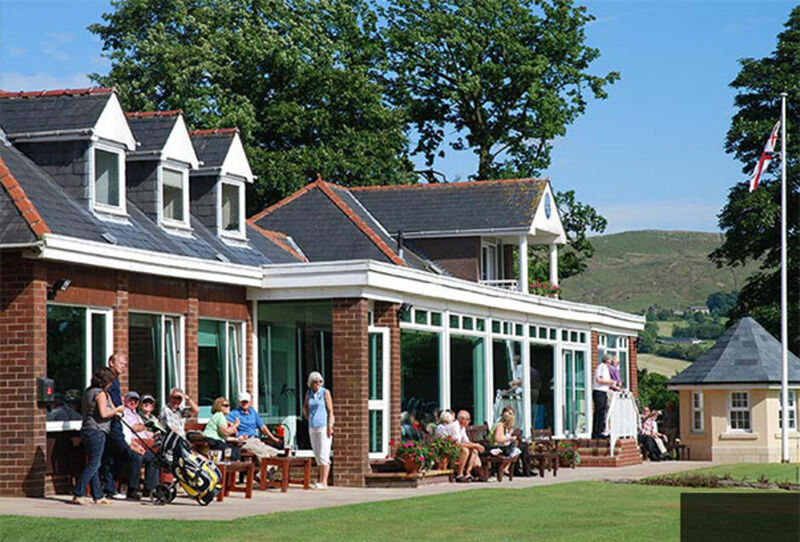 An Open Championship qualifying venue designed by the legendary Scottish designer, James Braid, the course has been on its present site since 1932. Over the years the course has developed to 6531 yards when played off the championship tees with a Par and SSS of 72 strokes. 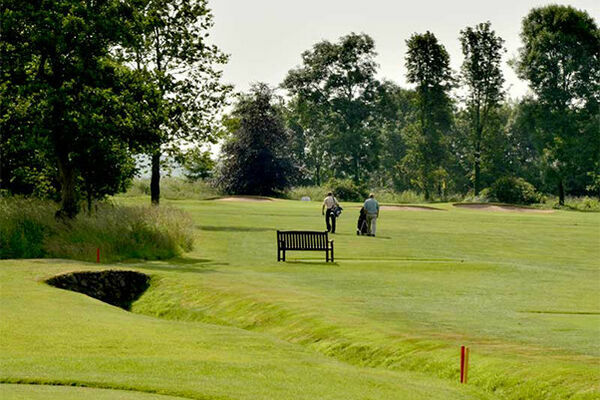 The course is a challenge to all levels of golfer, with a premium on straight driving without being too demanding physically. 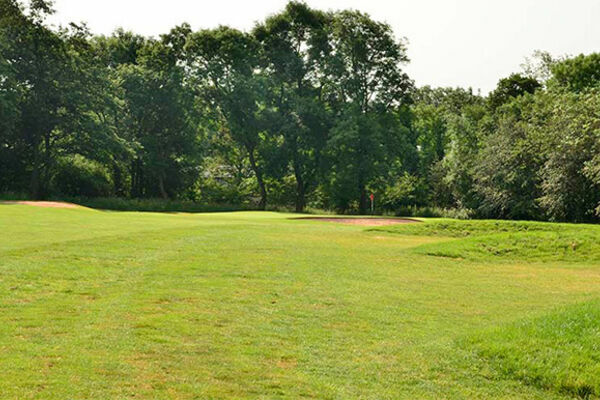 The recently completed Par 3 - 5th Hole is reputed to be the best Par 3 in the North West of England and is a challenging test for all levels of golfers. 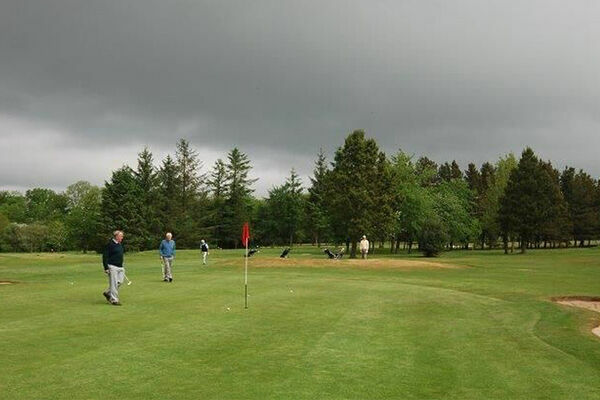 Enjoy the experience by entering one of our many varied opens.